We are passionate and driven by the need for businesses to excel online through these web technologies. , we build all types of website with needed functionalities integrated with a beautiful UI (user interface). 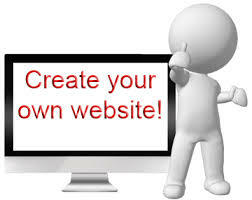 Whatever you are into now needs a website to make more profits or expand to a larger base of customers around the globe. We are experts also in using contents management systems like WordPress ( we build custom themes and plugins) , Joomla, magento, opencart. To craft awesome web interface for all your needs. 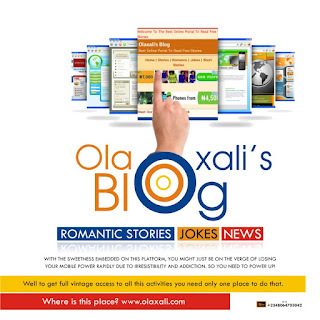 Hire us today, Let’s handle your next web projects at affordable price. Trust me, it’s what you can afford. The public key infrastructure presents the use of two keys: the public and private keys which are used to encrypt and decrypt the information respectively. Secure access to data is ensured with the help of certificates issued by a Certificate Authority (CA) which is shared only with the specific domain or server. The exchange of data happens after the certificate verification and thus passes through an SSL connection privately and securely. 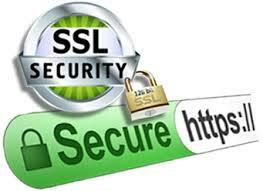 So, it is necessary that you understand the basic working of the SSL security mechanism. The basic working model of an SSL transaction is depicted below. 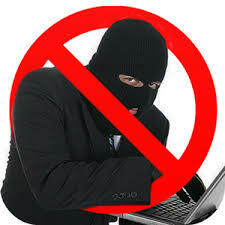 The client requests server identification from the web server. 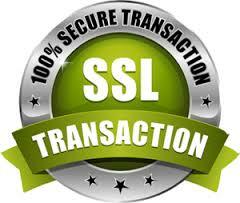 The server sends the SSL certificate issued by the CA to the client. The client receives the certificate copy and sends an acknowledgment. The received certificate is verified and the resulting message is sent back to the server. The server sends a digital signature to the client once it receives the verification acknowledgment and initiates the encrypted information exchange between the client and the server. Encryption algorithms like RSA, DSA, and ECC are currently used by most certificate authorities. 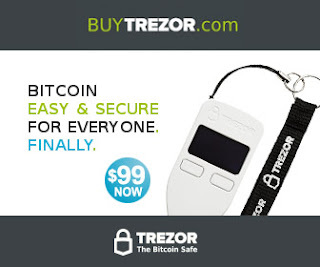 When the credit card data and other private information will travel between the web server and users’ browser, the site will be secured with robust encryption (for example, SHA256-bit encryption) that left no place for hackers to sniff transmitting information. So you can rest assured that the information will always only reach the intended parties. Now we all know that HTTPS is a clear indicator of the secured website and no one track your personal information during secure communication channel. It will prove your business authenticity and assure your visitors, the website is genuine and safe to make an online transaction. As a website owner, it’s your responsibility to set up a secure environment for your visitors and customers; therefore you should purchase an SSL certificate from trusted certificate authorities and configure it on your web server.